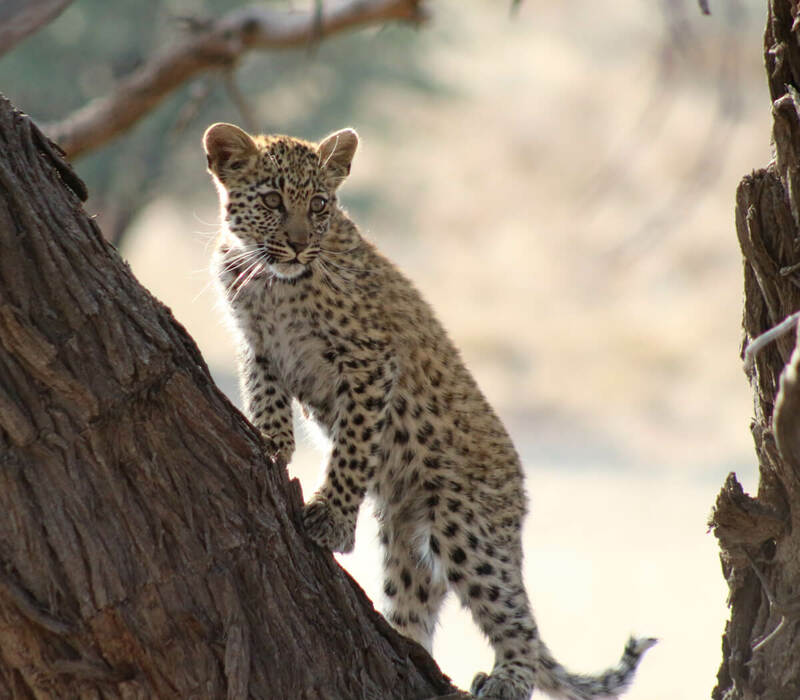 Kalahari Tours and Travel in association with Kalahari Wildlife Tours is tour operating in the Kalahari Desert and Wildlife Parks & Reserves and Conservation areas all over Southern Africa. 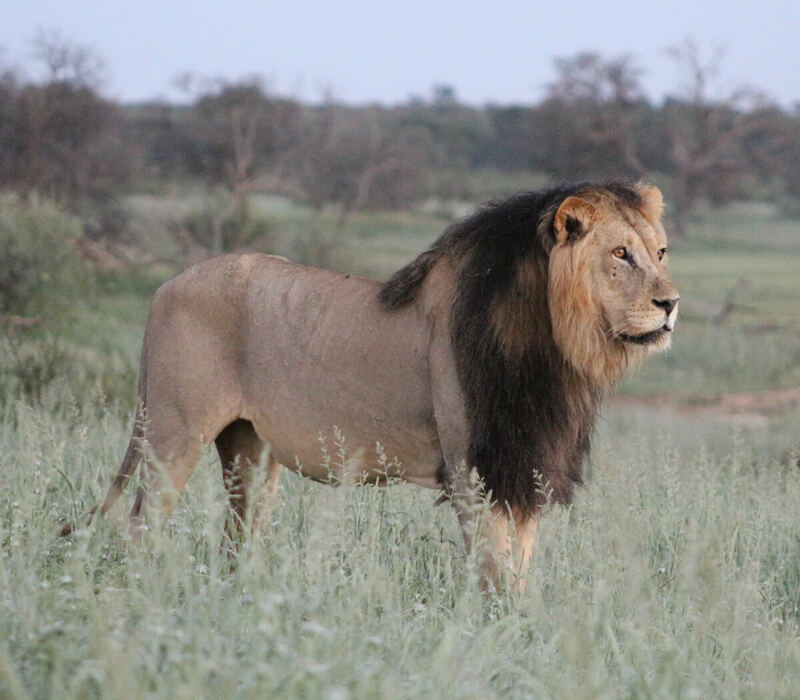 Operating since 1994, the owner and professional guide, Dantes Liebenberg has conducted guided tours totalling more than 2 000 days in our specialized area, the Kgalagadi Transfrontier Park and adjacent areas in the Kalahari. Kalahari Tours and Travel is a SATSA member and is strategically located in Upington in the Green Kalahari, Northern Cape, South Africa. We can accommodate any special interest that clients may have in the form of tailor-made tours. Our tours vary from staying in exclusive lodges to primitive camping. We offer guided tours, guided 4x4 tours, guided 4x4 self drive convoy tours and self drives. 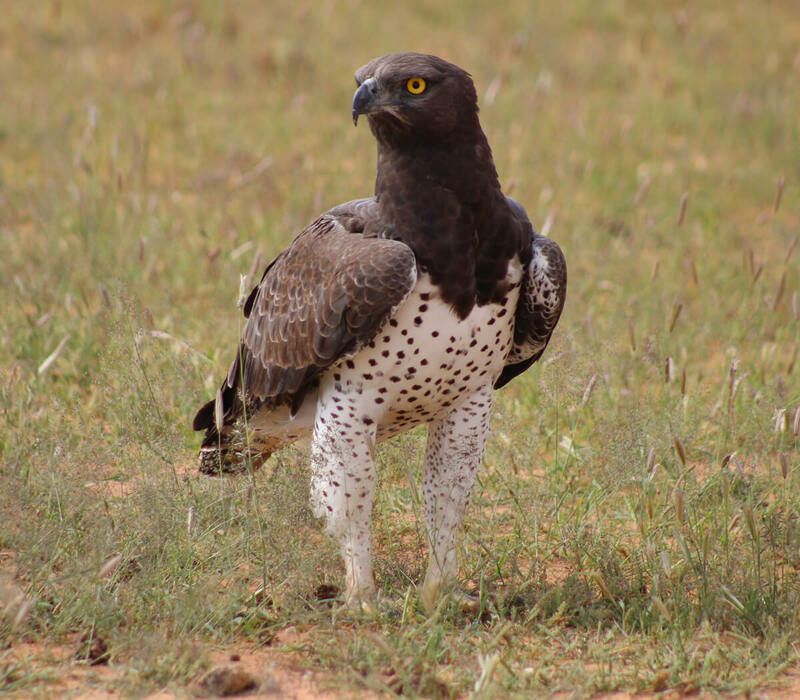 Come and tour the Kalahari Desert and the Wildlife Parks & Reserves of Southern Africa. 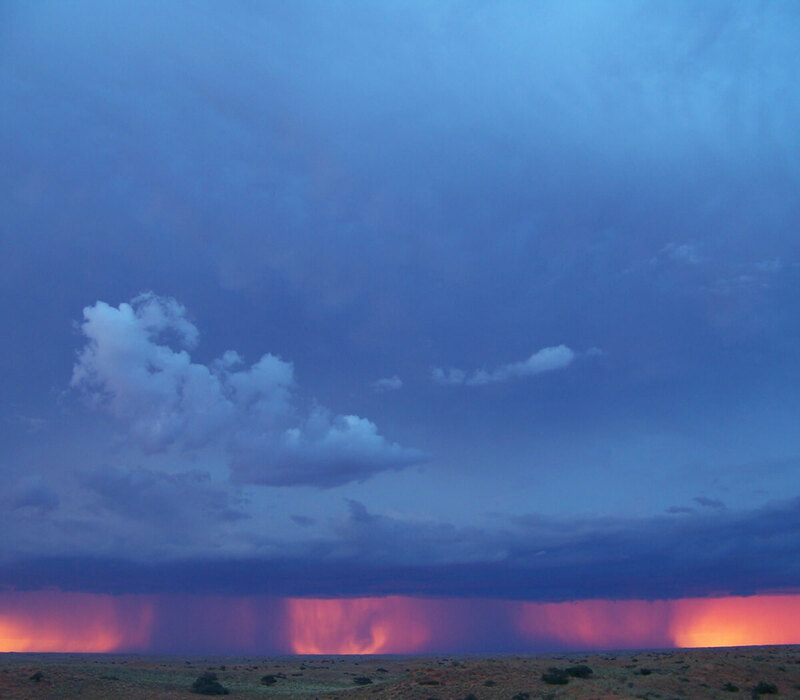 Experience real peace and tranquillity as well as true Kalahari hospitality. Knowledgeable and highly experienced guides will make your visit a memorable experience. Kalahari Tours and Travel has the necessary SATSA Bonded – and vehicle and liability insurances in place and we have a proven business track record committed to service excellence. Kalahari Tours and Travel owns two Guest Houses 400m apart, located in Upington, Mazurka Waters B&B and De Duine B&B. Both Guest Houses offer B&B and self-catering accommodation. A total of 10 units can accommodate 25 adults and 10 children. Both Guest Houses are within 400m from BILO Restaurant and Bistro and the 24 hr BILO convenient store, take away and fuel station.